The reason why she decided to start an Avon business. Silke started in the customer service field many years ago while studying Hotel Management in Germany. She has always enjoyed helping customers and mentoring newcomers into the business. 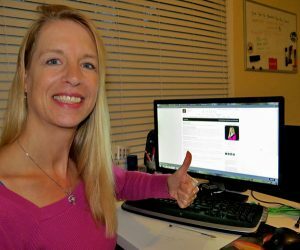 Since those early days in the work force, Silke has gained many years of experience in customer service, building websites, helping small businesses with their online presence and raising two children. After 10 years of working for a privately owned web company, it was time for a change! 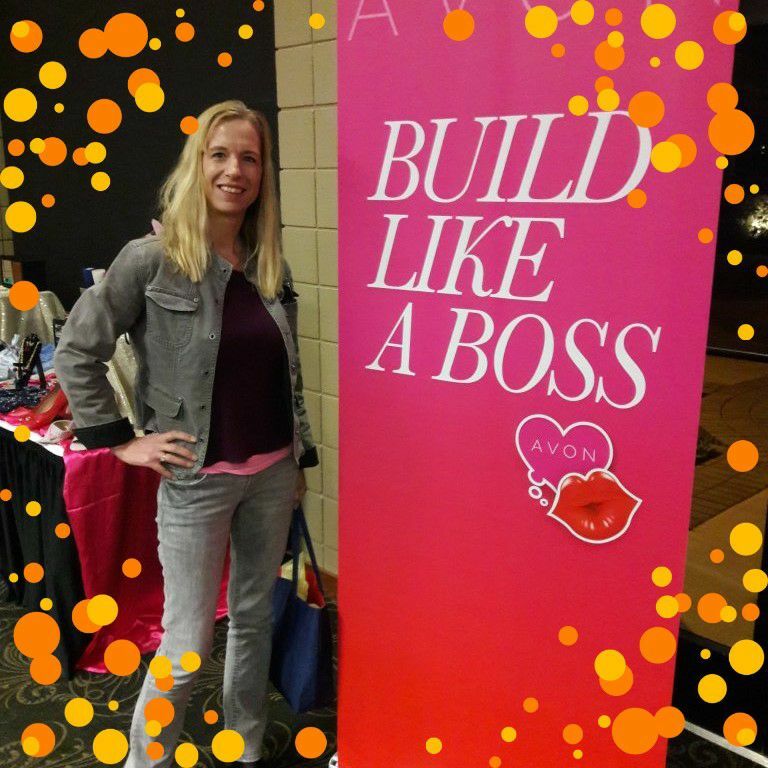 In late 2017 Silke, and her husband Nick Jager, started a new business venture an Avon Store in Jackson TN. For several years now I've researched business opportunities that Nick and I could sink our teeth into. We have family living across the globe and love to travel. A business that we could do from home, or on the road, was on top of our wish list. Of course, the first business model I looked into was the travel industry. After I realized that we would have to come up with $10,000+ start-up capital that dream quickly came to an end. We wanted to build our business from the ground up without it being a huge financial burden. 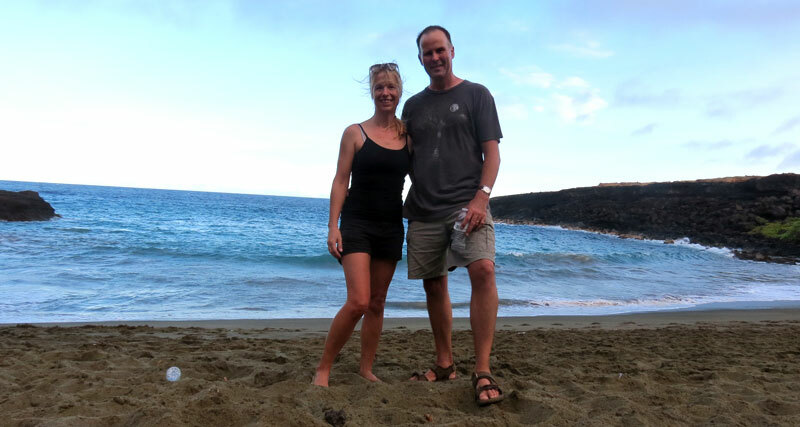 With our diverse background, Nick and I spent 14 months care taking in Hawai'i, we figured we could build on that. So, I started looking into a small start up business in our own neighborhood. I considered starting a food truck and even had the menu all mapped out. Once again, it required lots of money upfront so we shelved the idea. Then I thought a pet boarding business might be fun, but Nick wasn't on board with that one. We both thought a power washing business might not be a bad idea, in Tennessee the houses need to get cleaned of mold at least once a year. That was seasonal work and after some research I found out there was already a pretty fierce competition. That brought us to Avon! One day, after returning home from running errands, I found an Avon catalog in our driveway. Huh! I haven't seen one of those in many years. Well, the Avon brochure laid around the house for a while. I would look through it every couple of days, until it finally ended up on my desk. That prompted me to do some research on AVON. I found out that the company has been around for 130+ years, they changed their name and restructured in 2016, and that it's a multi-million dollar company. I was intrigued! Here was the business opportunity we were looking for right in front of my eyes. Both Nick and I have a strong background in marketing and customer service. I was confident right from the start that we could make this a profitable business, not just for ourselves, but for anyone working with us as well. Nick and I are so proud to be part of the Avon family! We are truly thankful to have received a ton of support and training since I've joined this amazing company. We've meet many wonderful people, our fellow Avon Reps, online and in person. I look forward to growing my business, with the help of my husband, and being able to mentor and teach every one of our new team members how to become successful. We're extremely grateful for the opportunities and incentives Avon has offered us so far and look forward to many years of success! 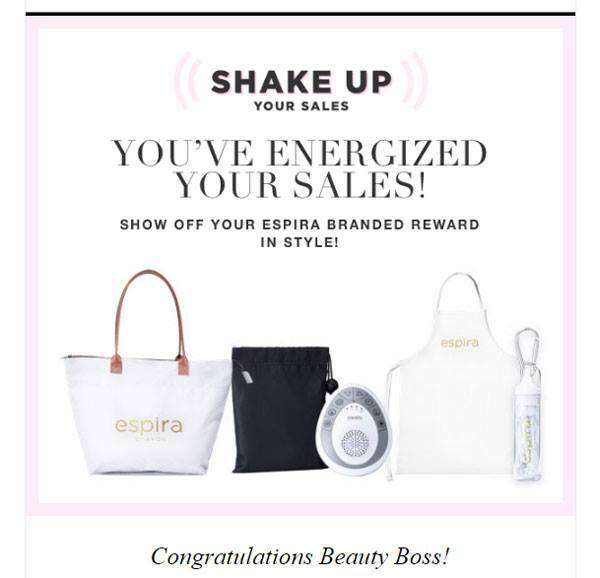 Send me an email to learn more about the Avon business opportunity. Receive my Article Updates > Learn more to Earn more!